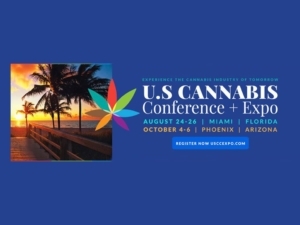 U.S. Cannabis Conference and Expo series bring together hundreds of business leaders and professionals from around the globe. 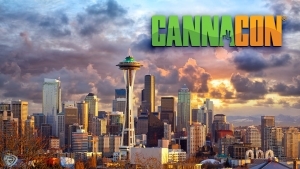 Shifting political landscapes, and ongoing research has inspired anxiety as well as excitement towards the medical cannabis industry. 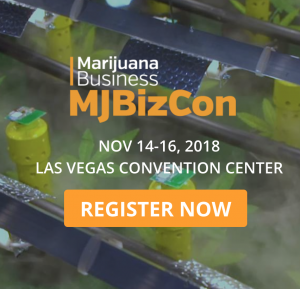 We have brought together the industry’s leading experts in order to facilitate an open and honest conversation with not only the community but also like-minded entrepreneurs and professionals. 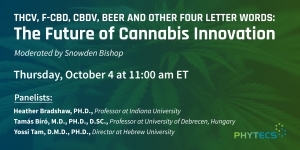 Our intent is to educate, prosper, and grow. 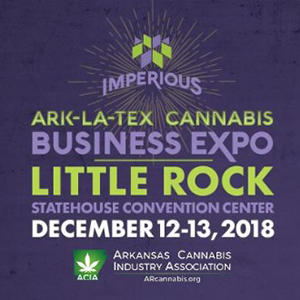 Imperious Expo + Directory will be hosting the Ark-La-Tex Cannabis Business Expo in Little Rock, Arkansas at the Statehouse Convention Center on DECEMBER 12-13, 2018. 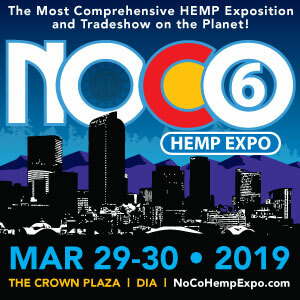 The show will spotlight the medical and industrial cannabis industry. 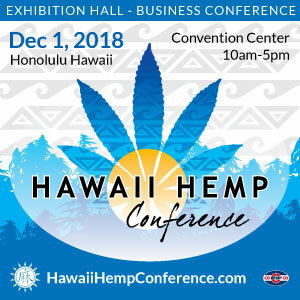 We promote the legal medical and industrial benefits of cannabis emphasizing the business sector, with a primary goal of connecting business to business (B2B). 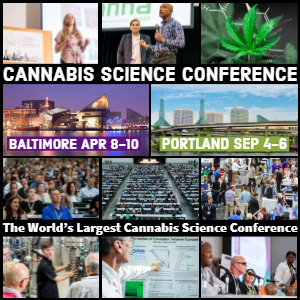 Montel Williams, Abby Epstein and Rickie Lake will deliver Keynote addresses at the Baltimore debut of the Cannabis Science Conference taking place at the Baltimore Convention Center April 8-10, 2019.